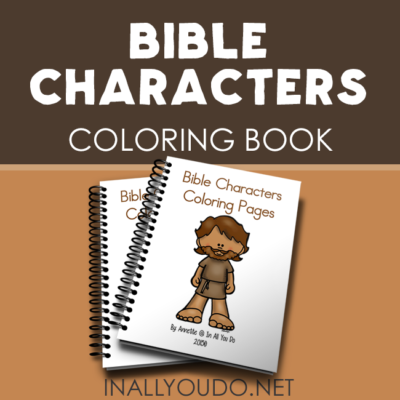 I have always loved coloring. 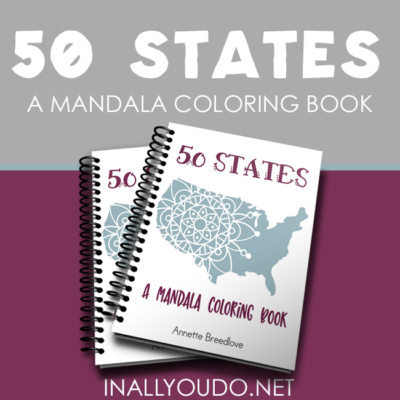 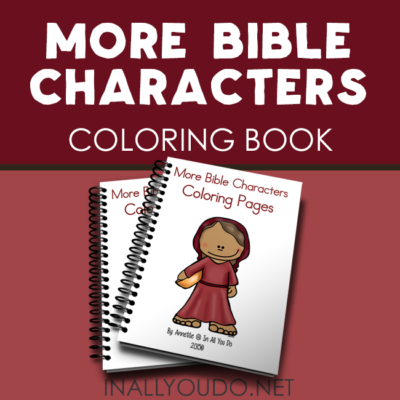 As a child, I would sit and color for hours in the books we had…. 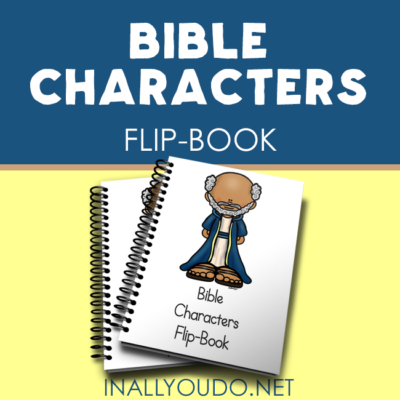 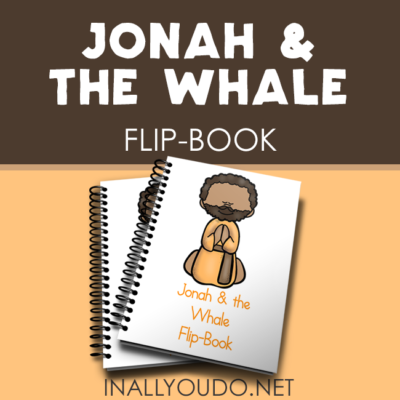 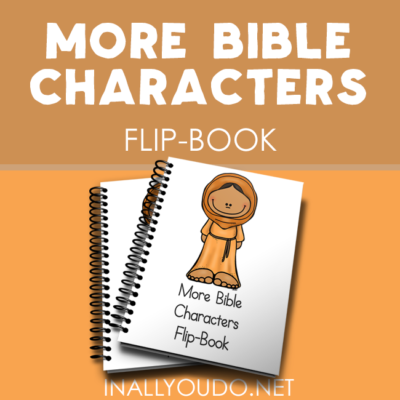 This Bible Characters Mini Flip Book is a super fun addition to your Bible lesson time at church or home….